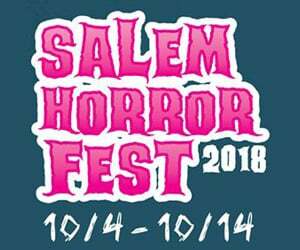 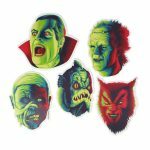 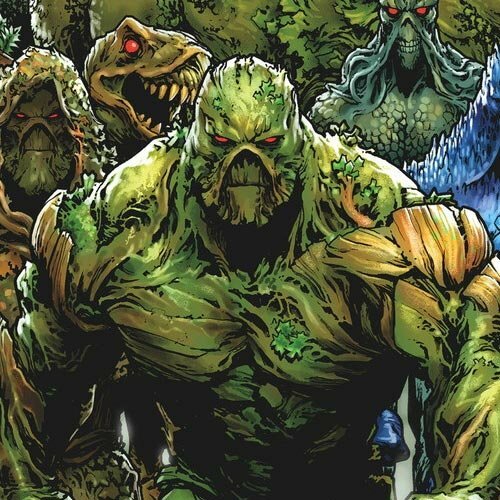 If Fred Dekker's The Monster Squad holds a special place in your fright-loving heart, then you'll be pleased to know that Creepy Co. is bringing the movie's iconic monsters to horror lovers' wardrobes with a new button-up shirt and sticker pack featuring Frankenstein's monster, Count Dracula, Mummy, the Wolf Man, and Gill-man! 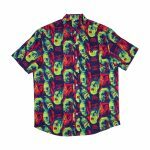 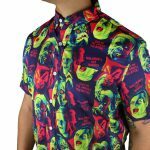 The Monster Squad button-up shirt and sticker pack are now available on Creepy Co.'s official website, but be sure to move quickly if you're planning to add this shirt to your wardrobe, because Creepy Co.'s button-up shirts are extremely popular and usually sell out sooner rather than later! 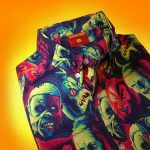 Squad Button-Up Shirt: "The Squad is back and fully represented as a heart-stopping button-up shirt. 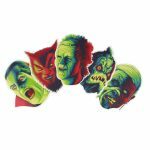 Catch the eye of every human and monster with beautiful, colorful renders of the five biggest baddies in the world! 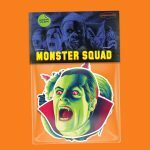 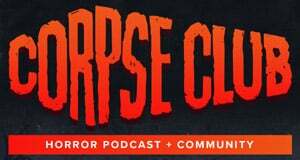 Monster Squad Sticker Pack: "Ready your nards, the Squad is back!